Local Weather-forecasts, weather patterns, radars…. Incline Parks and Recreation–Beaches, Rec Center, Tennis Center, etc. 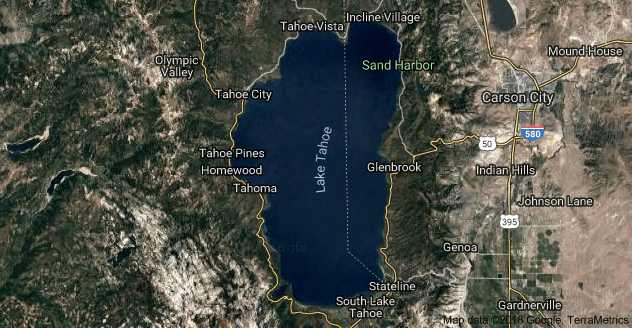 Lake Tahoe Tours-dinner cruises, helicopter tours, etc.